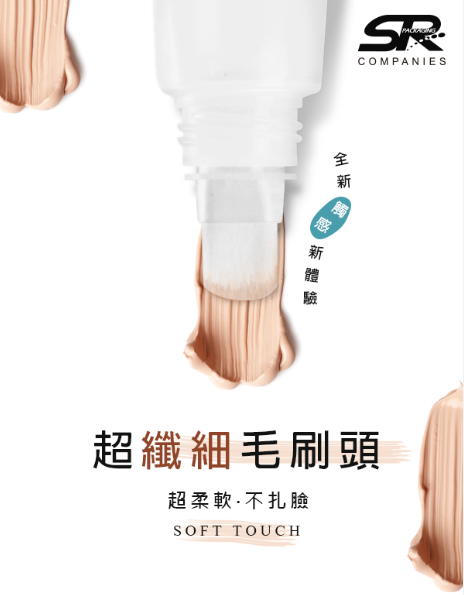 The new packaging tube with ultra-fine brush improves the user experience with better make-up coverage and extremely soft touch bristles for delicate skin. It makes sure every small spot is covered during application. The PBT bristle is highly flexible and resilient that makes it resistant and durable, avoids possible deformation and fracture. The entire packaging tube is easy to use, and functions effectively without leakage. 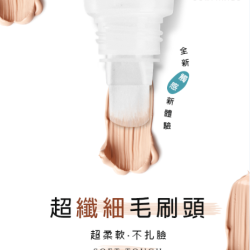 Consumers are happy with the product thanks to its worry-free brush design that keeps things always tidy and clean before and after makeup, and its perfect size that fits in any travel kit or handbag.